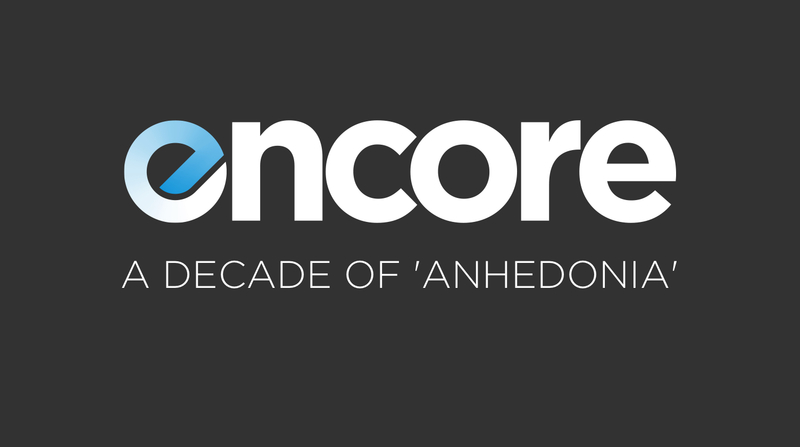 The Graduate’s Anhedonia turned ten this week and former lead singer, Corey Warning, joins Encore to talk all about it. 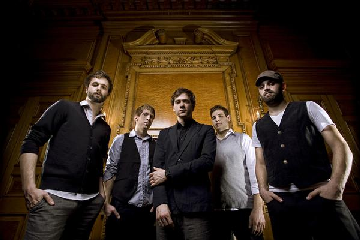 We discuss the early stages of the band, recording the album, the stories behind some of the songs, and check in on what Corey has been up to the past few years. 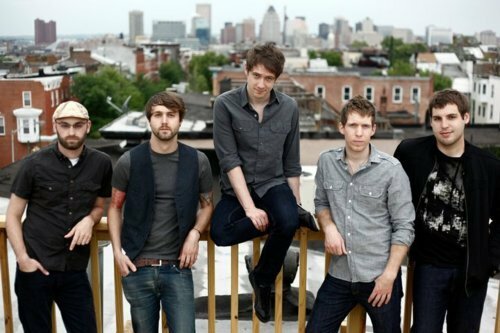 We dive into why a reunion probably isn’t in the cards and spend some time waxing nostalgic about the music scene from 10 years ago. If you were a fan of this band and album, I think you’re going to love this one. If you’ve never heard this album before, you should probably get on that, but this episode also has a bunch of great industry insights, tips, and tales that make it worth your while. It’s a fun one. Note: We recorded this episode live, in person, so the quality is a little different than you may be used to. However, I think that the back and forth of being in person gives it a really fun vibe that’s totally worth it. Press photos: 1, 2, 3.